It's Friday Fawn Friends! 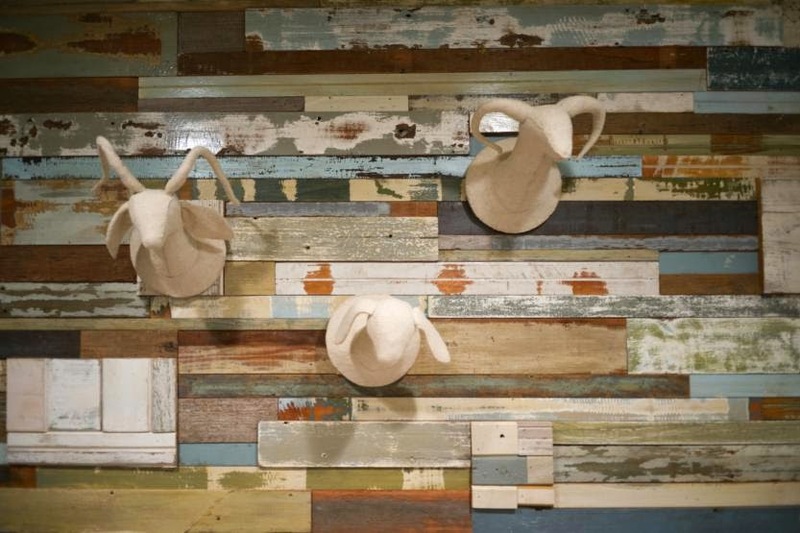 I am thrilled that I get to send you off to your weekend with this AMAZING Vintage Farm Animal Themed Nursery that just so happens to be the sleeping/playing quarters for the precious son of gorgeous singer/songwriter Jewel and her hubby/ World Champion Rodeo Cowboy , Ty Murray! 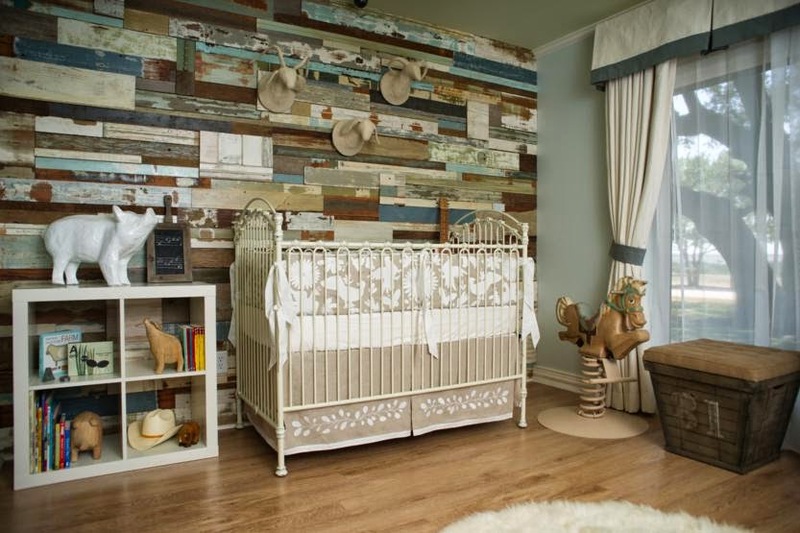 If that doesn't get you excited just wait until you see the charming rustic baby oasis that little Kase calls his nursery. When it came time to design this special space, Jewel chose talented architectural designer Kim Lewis Designs to lead the way! She wanted a calm and peaceful space that was representative of her and her husband's lifestyle. Beautiful vintage inspired pieces were displayed throughout along with rustic elements and personal touches by Jewel and Ty. I can't get enough of all the intricate details that perfectly match the theme of this space. Get ready to swoon as we step inside this incredible Vintage Farm Animal Themed Nursery fit for a cowboy prince! 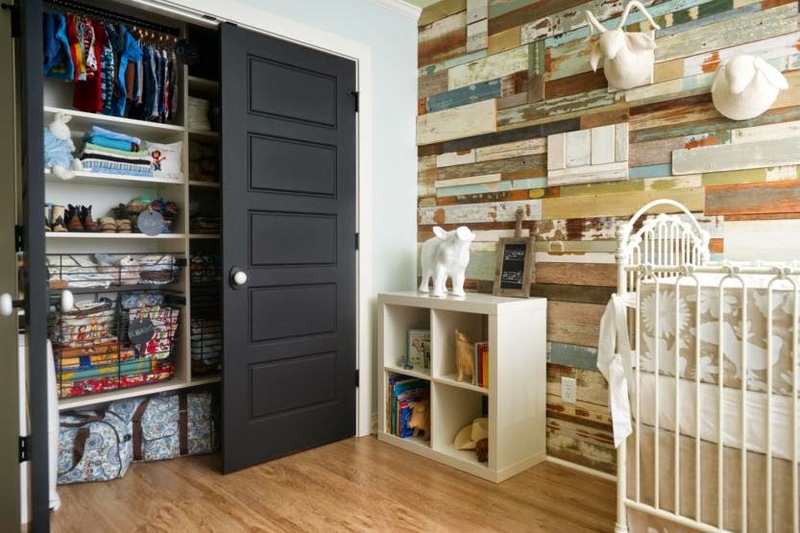 Closet Doors were painted with chalkboard paint so "Jewel could write lullabies" to Kase. Designer, Kim used California Closets System to keep baby accouterment neat and tidy. They even labeled the shelves with product and clothes sizes to help stay organized. 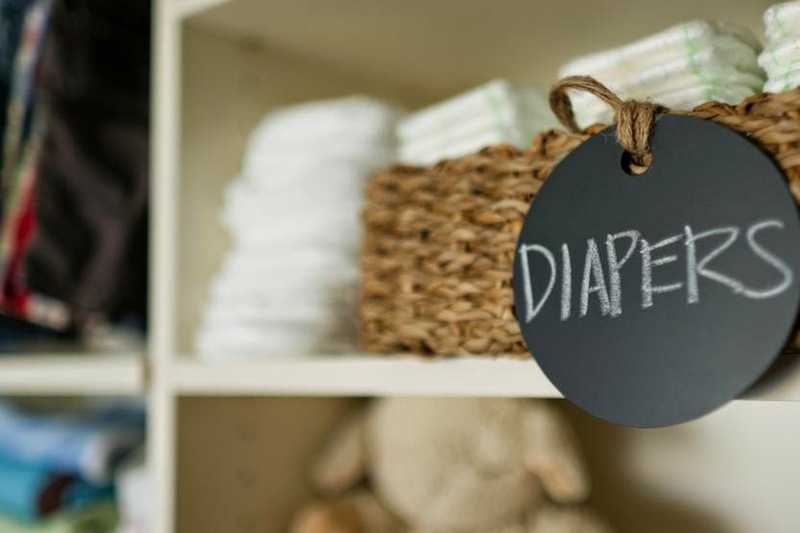 I love the chalkboard labels, so cute! Thanks so much to Kim Lewis for allowing me to share her photos and brilliant nursery design with you all today! I know this timeless design will be an inspiration to expecting parents everywhere for many years to come.